This blog post was published originally in the Huffington Post. 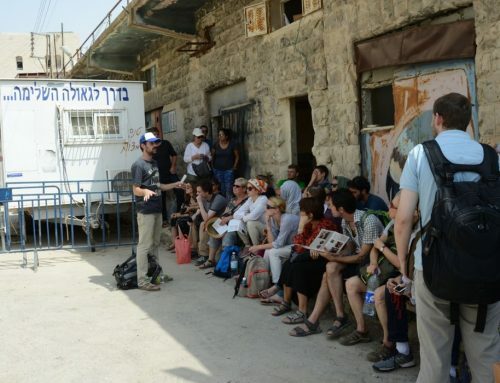 A participant in a recent progressive discussion on Israel voiced an emphatic frustration: “My Israeli family doesn’t care about the occupation. All they want to talk about is the price of milk!” In private conversations, many of my American friends say they find it difficult to speak to their Israeli families and friends. 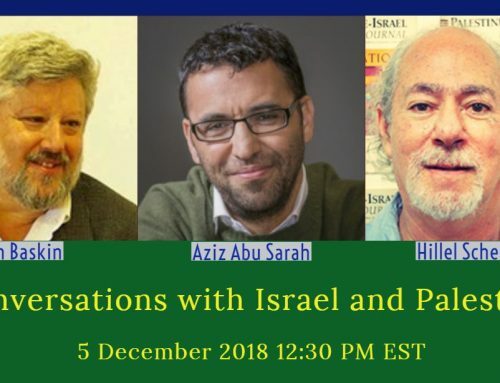 They want to discuss the occupation and a two-state solution, but these topics halt in a dead end. Most Israelis relate to the two-state solution much like they relate to the Messiah. Yes, they want it to come. But they don’t necessarily believe it will, at least not in their lifetime. Nor do they know how to bring it. The feeling of strained communication is mutual. Daily worries consume Israelis: the price of milk, the number of children in their kids’ daycare, and how to pay next month’s rent. 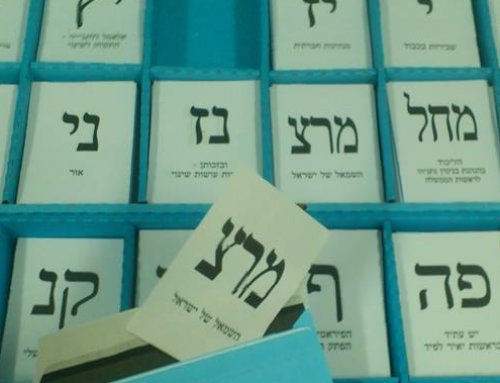 They perceive Israel as a divided society and understand voting through an ethnic, local and religious lenses. So when their American families and friends relate to Israel as a “Start Up nation” populated by a homogeneous Jewish community divided only by its position vis-à-vis the occupation, they naturally feel frustrated. 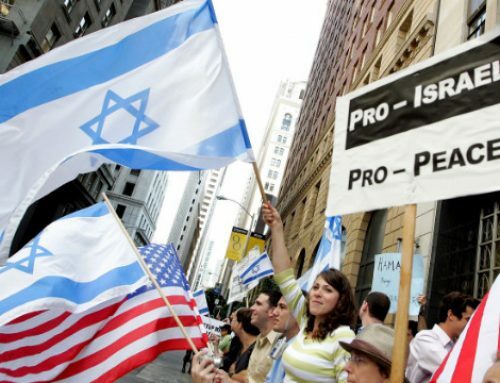 They often utter in response a version of “you don’t know what it’s like to live here.” Israelis sense that their American friends sit on the moral high ground, speak of the evils of the occupation and Jewish values, but are tone deaf to the economic difficulties facing them. A recent Pew survey shows this gap in hard numbers. While four-in-ten Israeli Jews cite economic issues (inequality, rising housing costs, etc.) as the single biggest long-term problem facing Israel (this number is higher among Arabs), when U.S. Jews were asked the same question, almost none (1%) mentioned economic problems, and two-thirds cited various security issues as the biggest long-term problem facing Israel. This gap has revealed itself as an obstacle to peace. Though J Street has grown large, strong and effective, and even accomplished ‘the impossible’ – helping pass President Obama’s Iran deal despite of Netanyahu’s objections —- as long as Israelis vote against a two-state solution, J Street’s increased influence inside the United States falls flat when trying to convince the average Israeli to choose peace. If we want to steer Israelis’ vote toward peace and to an end the occupation, we must abandon the language of universal morals and develop sympathy for their daily reality. We have to understand that the majority of Israelis live substantially different lives than the average American Jew. The cost of living in Israel has substantially risen in the last decade. Salaries, however, have remained stagnant. The median income in Israel is $21,000 a year. The cost of a standard home comes to more than 12 years of average pay. That’s twelve years without eating, raising kids or paying utility bills. Worse yet, this is an average for Israel as a whole despite significantly cheaper cities in the periphery. In Jerusalem, a person earning an average wage (roughly $22,000 a year) would have to work for twenty-one and a half years in order to afford an apartment. Compare these figures to Manhattan, where the median apartment price is indeed high, around $916,000. But Manhattan’s median income is three times higher than in Jerusalem. A median apartment in Manhattan costs a little less than fourteen years of labor. For many Israelis daily economic life is precarious. A couple of years ago a survey asked Israelis “If you encounter an unexpected expenditure of 8,000 shekels [roughly $2000] would you be able to cover it either from your own savings or borrowing from family and friends or a credit card loan?” Seventy percent of Israelis said that they would not be able or would have significant difficulties finding the money. This percentage has been growing gradually every year. This means that at least 70 percent of Israelis are experiencing economic insecurity – if they needed a root canal, or their refrigerator or the car breaks, they would be lost. Over the last decade more and more middle class educated Israelis and families with two breadwinners gradually fell under the poverty line. 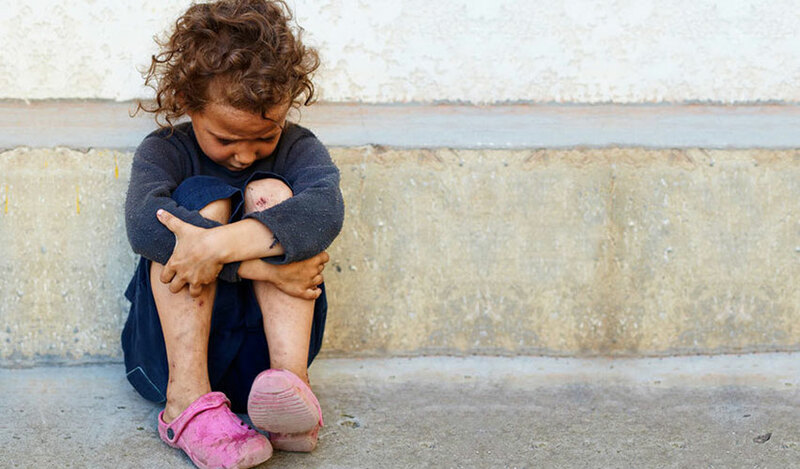 Today one in three children in Israel is poor. A third of the workforce earns minimum wage. 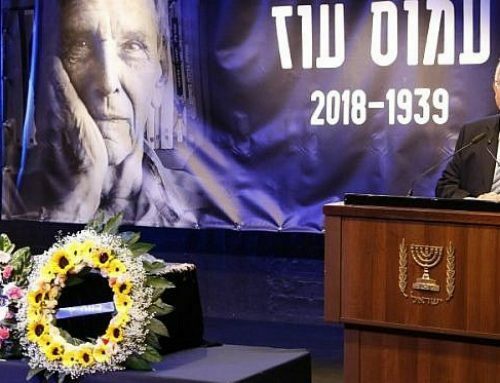 As long as the pro-peace community chooses a language of universal human rights, the Israeli media can continue portraying us in pro-Palestinian colors. Only developing an understanding to Israelis’ daily lives will allow us to puncture their shield of suspicion and help steer them toward peace and to an end the occupation. I read this very enlightening article several days after replying to your e-mail. Sounds like the US and Israel have a lot in common, with a small elite, and a majority of poor folks–and the latter vote for someone who doesn’t represent their real interests. So, what can I/we do? I’m tired of just giving money.